MasterGrain products are a premium line of fiberglass doors featuring the most authentic wood grain replication in the door industry. 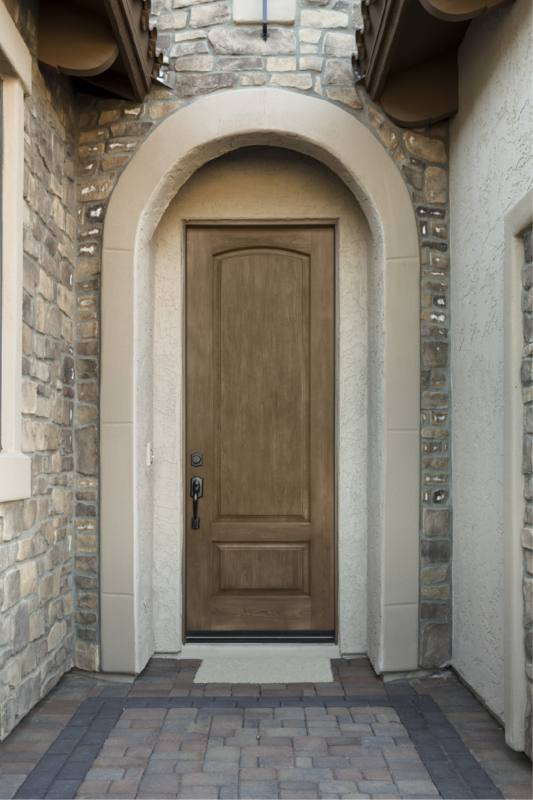 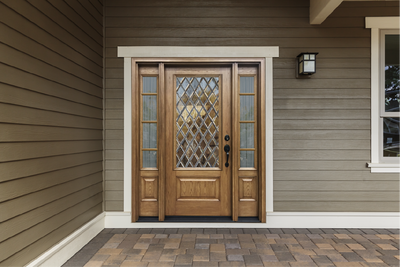 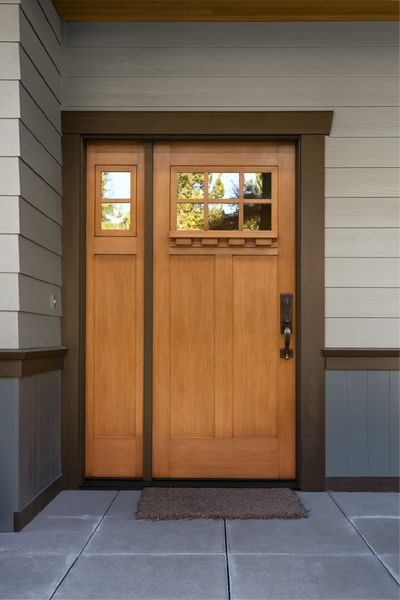 Matergrain's reputation has been built on high quality construction and unique ability to reproduce extremely accurate wood grain in a fiberglass door. 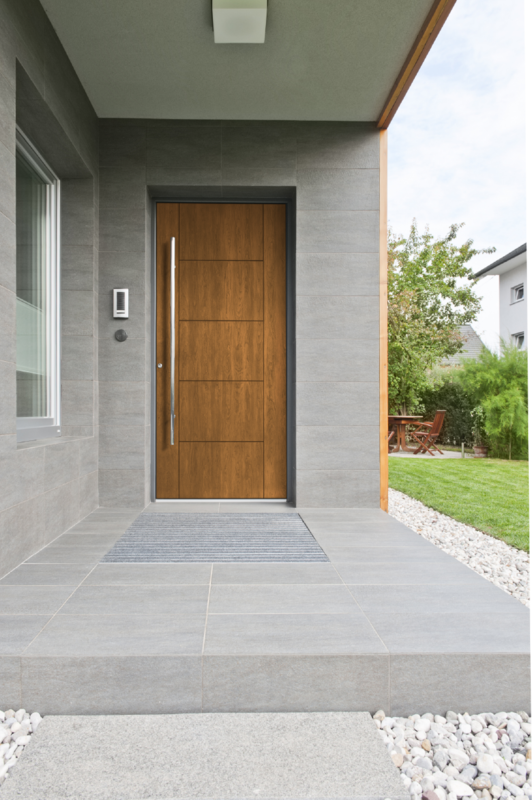 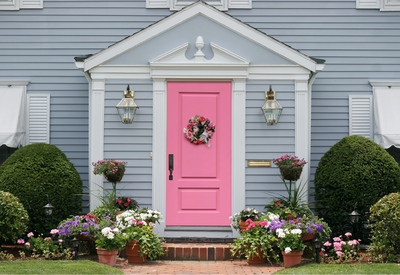 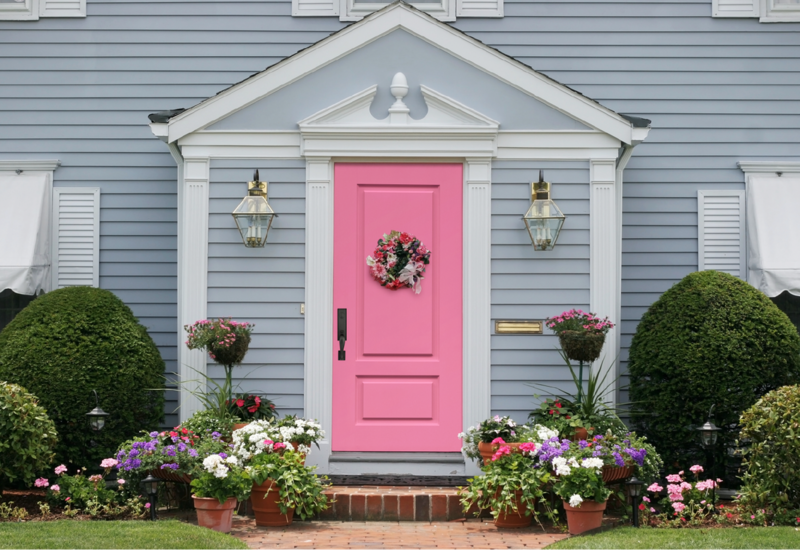 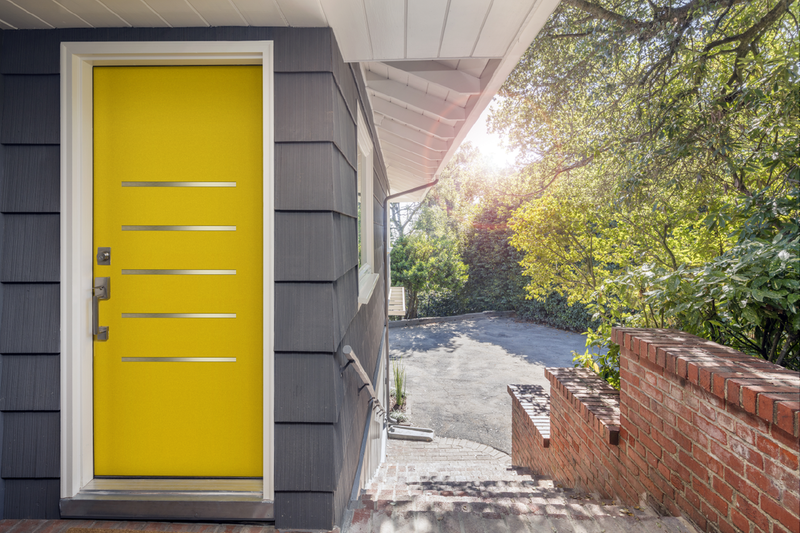 Through creativity, innovation and leading edge technology, Mastergrain will continue to develop the finest doors you can purchase to protect and enhance your home. 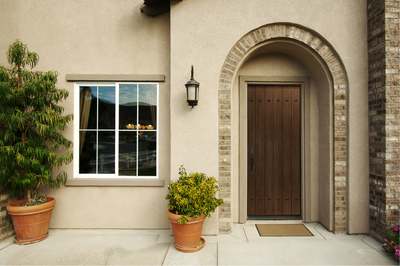 SDL bars available in 2 widths. 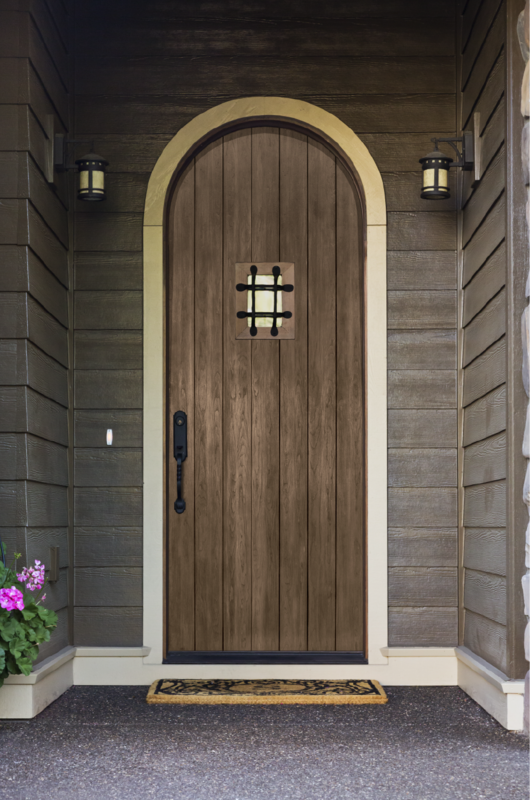 Perfect with glass or solid panel. Lengths can be cut to create custom designs.